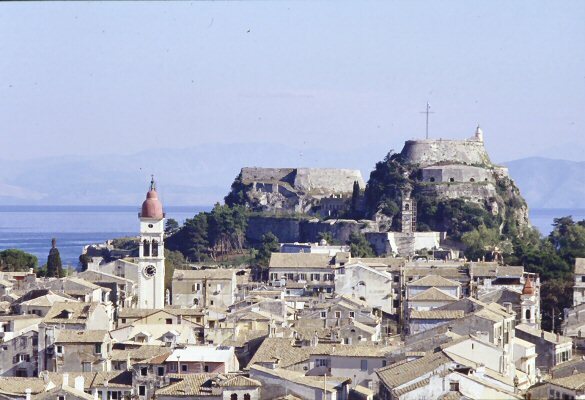 You can visit Corfu's Venetian Fortresses. Climb to the top and look over the rooftops to the esplanade and Royal Palace. You may even catch a glimpse of cricket.